This lovely lively song is from a single sung by Dolly Mc Mahon. On a 45 R.C.M. Major Minor 1968. Sean Mc Carthy. 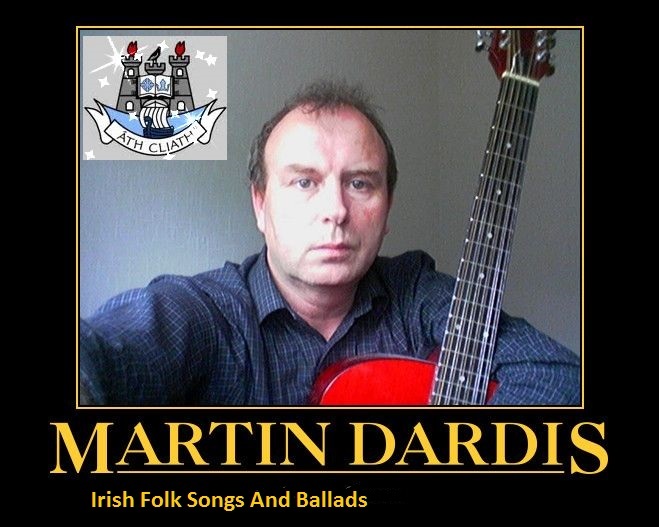 The youtube video is by Declan Nerney and the second track is ''Sweet Rathcoole'' , this song was sent to me by Patrick Burke. Of a fine bright day in june. When the wild flowers were in Bloom. With no girl upon yer knee. Will you come away with me. And her heart began to sing. Im a rover can’t you see. Neath a lovely summers roof. Carefree Young lovers skip and play. I can hear the small birds calling come away come away.